Laughter is coming from around the corner. A grandmother and her two grandchildren are poking fun at something on the wall. Wood panels on the floor whine under the feet of strangers, and I know someone is coming. I’m sitting on a worn, leather couch, listening to children ramble in the other room while a tour guide asks them what they think about a piece of art. There’s a couple a few paintings down from me; he’s spinning her, and her hair is a black cloud of something new and hopeful. My mind jumps to you for the first time today. They call us “The Concretion,” the painting that hangs in front of me. “A solidified mass formed by the accumulation of matter… A fitting title for this rendering of hard-edged geometric shapes colliding into a mass of abstract form.” Did you know they hung us up and called us high art? Still, I study the history on the walls, and I do not think of you: I wonder who broke these artists’ hearts. What made them want to scream and cry and laugh, and make people nod in understanding. What tore their insides up and made them want to build something that children would study and couples would fall in love around. The rise of technological innovation. Their jobs and womanhood and people having to go on strike for their rights. Frame the words I’ve written about the things that unsettle my heart. Hang the poetry about injustice. And I hope they fall down onto a leather couch in tears and wonder what it must have been like when I painted my story because the silence was more terrifying than never getting the boy back or moving into the house on tenth street. Give these words sharp sculpted edges and put them on pedestals in hallways; I hope that when the paint dries, crowds break into outrage. Let this be the kind of high art my hands make. 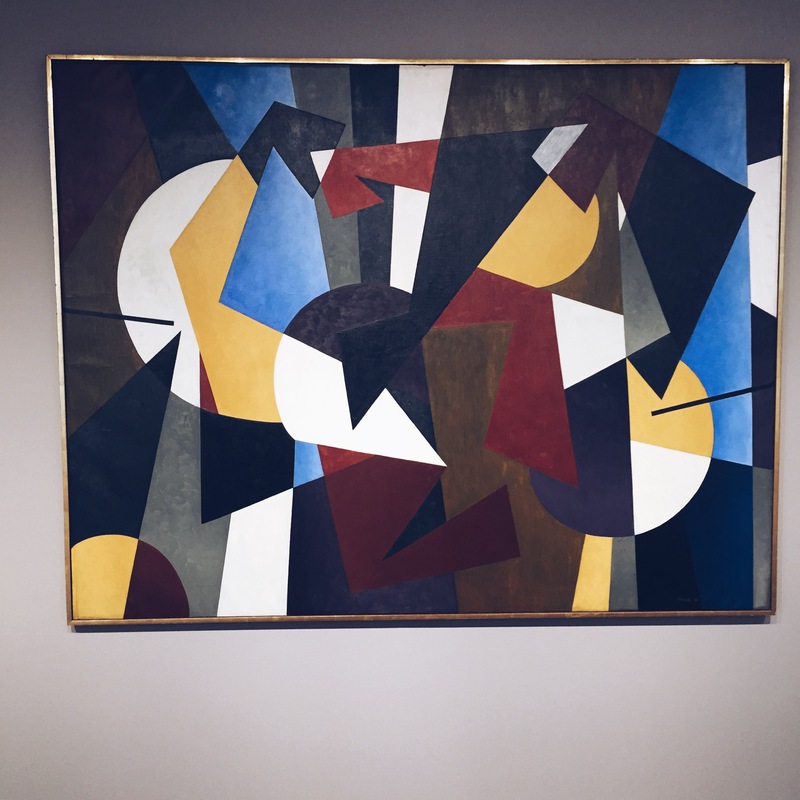 Even so, a part of me shrinks back and watches couples dancing a few paintings down, thinking about “Concretion,” and all the ways I could make our different pieces collide together so abstractly that they’d hang our story on a wall one day. And couples could dance around it.